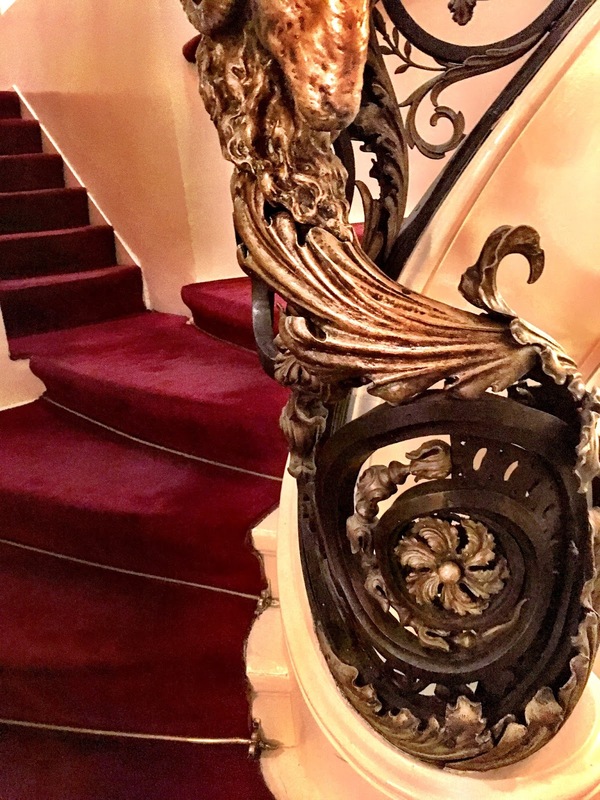 My alma mater hosted a beautiful alumni reception at The Lotos Club on East 66th and Fifth Avenue last week. I didn’t really take photos. Even if I had, I doubt that the photos would have done the elegant setting justice. I only wish that I captured the evening cocktail—appropriately named “The Vanderbilt,” it mixed together a holy trinity of champagne, pomegranate and St. Germain. 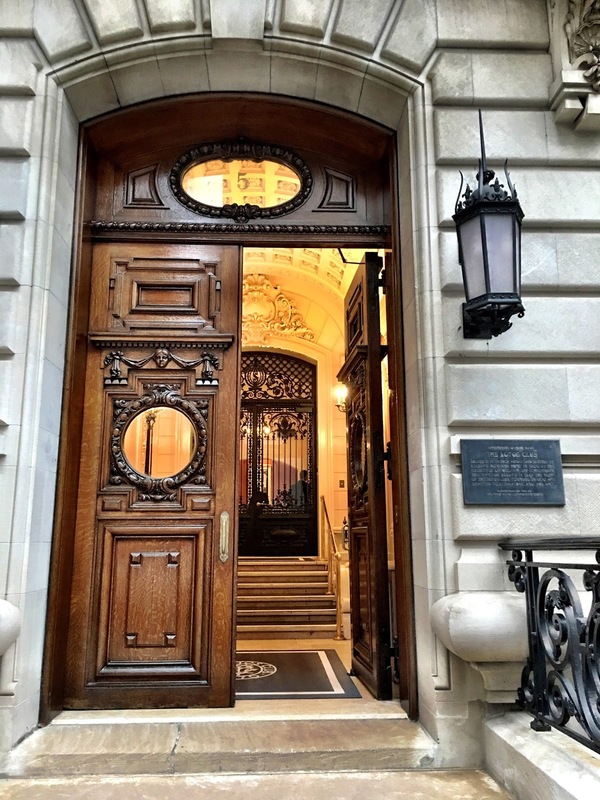 Founded in 1870, The Lotos Club gets its name from Alfred Lord Tennyson’s poem, “The Lotos Eaters.” The private club is held in high regard for its devotion to the arts and intellectual finesse, accompanied by elegant functions and lavish State dinners. 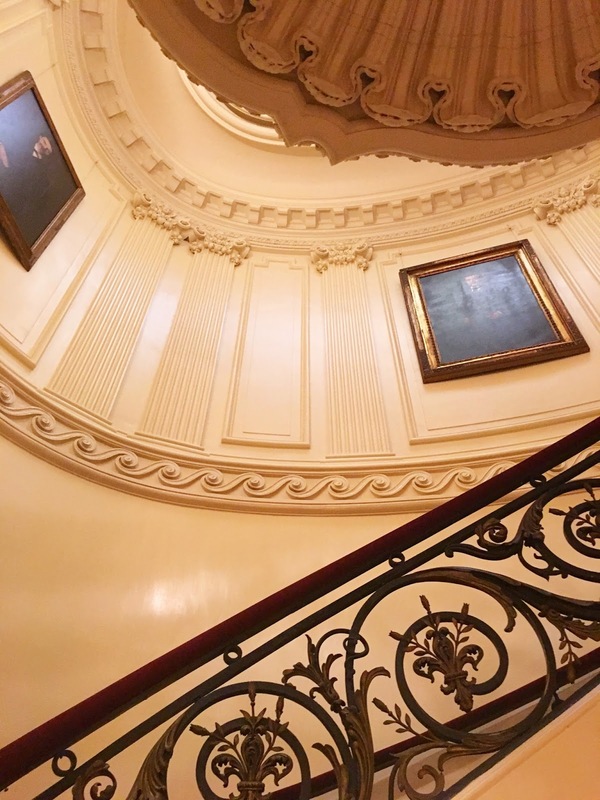 According to The Lotos Club’s history, it is one of the older literary clubs in the United States—it’s mission is founded on a more inclusive philosophy, something that certainly stands out amongst an elite neighborhood and its exclusive premise. Notable members include Samuel Clemens (Mark Twain), President William Howard Taft and a number of Nobel Laureates, political figures, historians and artists. 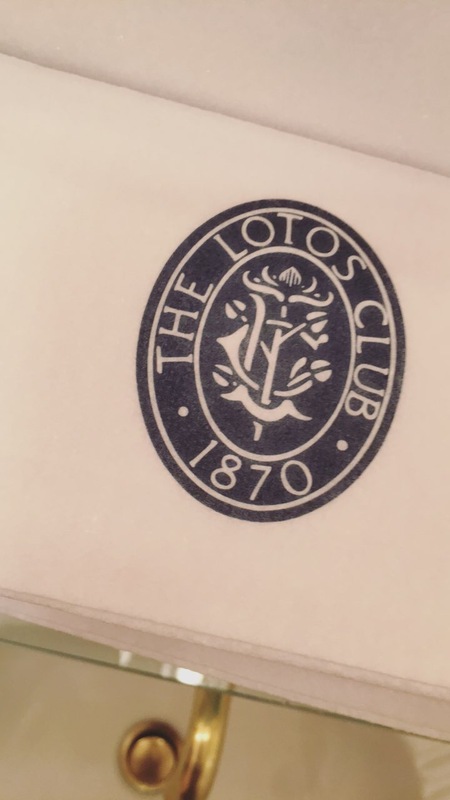 The Lotos Club is a part of an elegant list of reciprocal clubs—both domestic and international—such as the Hope Club in Providence, Rhode Island; the University Club in San Francisco, California; Le Cercle de l’Union Interalliee in Paris, France; and Sallskapet in Stockholm, Sweden.